One great feature when you’re looking at new RVs for sale is the ability to customize different options, right down to the furniture upholstery, kitchen backsplash, or countertops. It’s just one way that you can enjoy choosing elements in your RV that reflect your personality. Many color schemes, however, still fall within the neutral tones category. But you’ll be spending a lot of time in your RV, and you should feel every time you step into it that you’ve come home. Need some DIY tips to customize your RV easily and inexpensively? Look no further. Read on for some great ways you can put your personal touch in your RV so it is truly your home away from home. Whenever you’re selecting décor for your RV, simply remember that it weighs something. Ounces turn into pounds, and pounds turn into tons. RV weigh stations exist for the very purpose of keeping your vehicle and RV traveling safely, so choose décor items that are lightweight and packable. If you like decorative pots or vases, opt for lightweight plastic versions over heavier glass or metal. Different finishes can give you the same look as those glass or metal, and you’ve saved yourself some weight. If you do opt for metal, try picking wire framed objects, filled with lightweight objects (dried potpourri, foam decorative spheres, etc.). 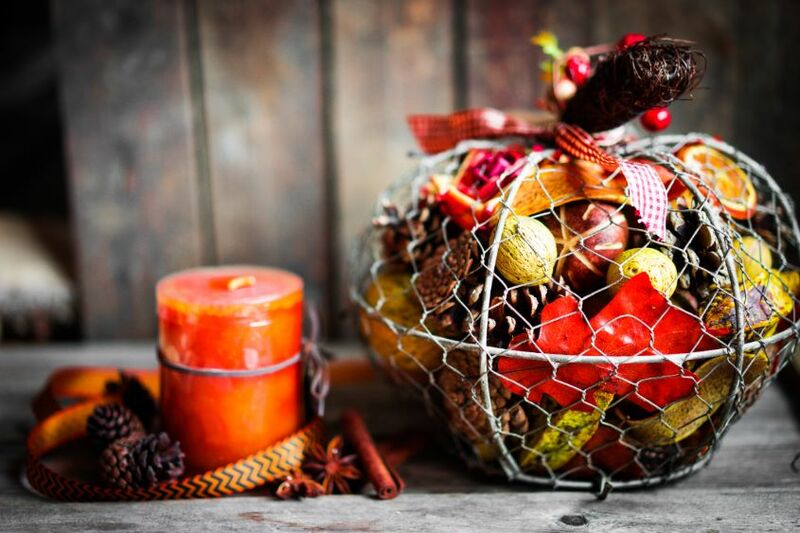 You can fill it with colors to suit your personal taste or change it out throughout the year to reflect the season. Resist the urge to make permanent changes to your RV, such as painting the walls or reupholstering the furniture with an extremely different textile. Why? Resale value. The reality is you may trade in your RV at some point, and personal taste is very specific. The more extreme DIY choices you make, the harder it will be to trade in down the road. Instead, opt for pops of color to contrast with or complement your existing color scheme. 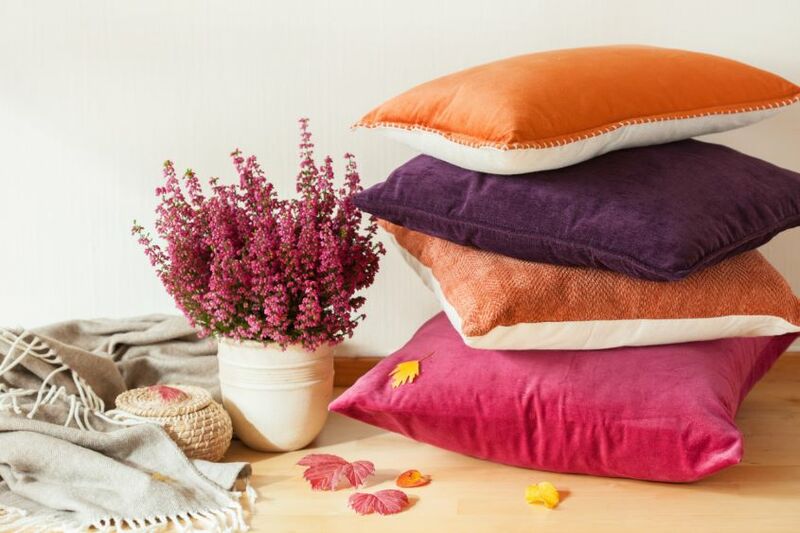 Throw pillows and blankets, small votives, or area rugs are great options. These can be vibrant or muted, depending on your personal taste. Not only will they add your personal touch to your RV, but are removable and/or interchangeable if your tastes change later. Remember our plastic vs. glass and metal tip? This can also come in handy when you’re considering décor items for their durability. 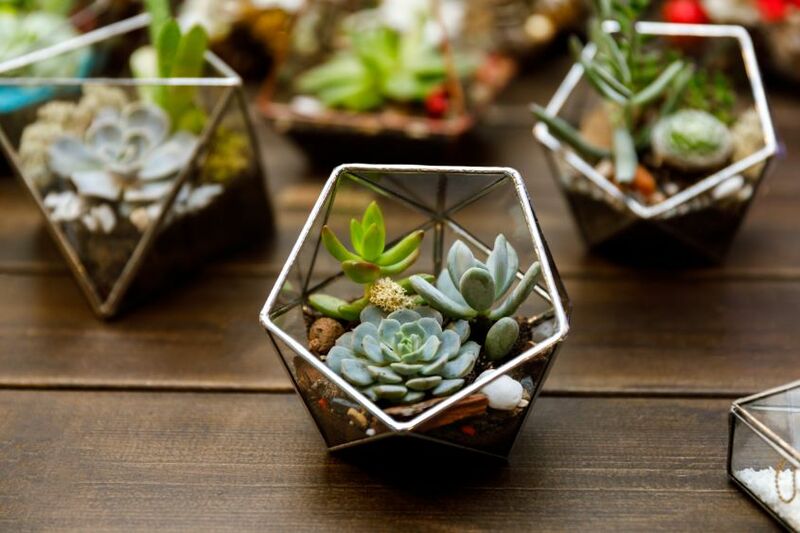 Small faux succulents can brighten up a bedroom or bathroom, and frequently come in shatterproof plastic containers so you’re at less risk of it breaking if it incurs impact during traveling. 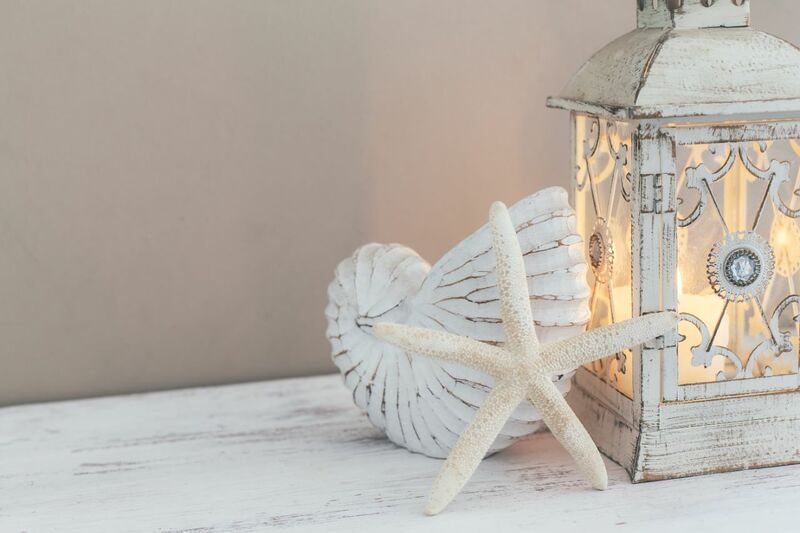 Faux seashells or polyresin lanterns or light houses also make excellent options for nautical themes. Don’t forget to hang an inexpensive decorative fisherman’s net to complete the look! An internet search for this can yield you plenty of returns and options. Whether you vacation for a weekend, month, or get away for longer seasonal vacations, these DIY tips to customize your RV can help you invest in making your new or used RV comfy and cozy – exactly the place you want to return to at the end of the day. Ready to explore our inventory to find a starter RV and get your creative juices flowing? Contact us today. We’re ready to help you pick out an RV that fits your needs while also being ready for the DIY that will fit your personality!